You are here: Home / Commonwealth Sports Turf Blog / Proper Turf Care Will Prevent Excessive Recovering of Turf Later On. / Proper Turf Care Will Prevent Excessive Recovering of Turf Later On. 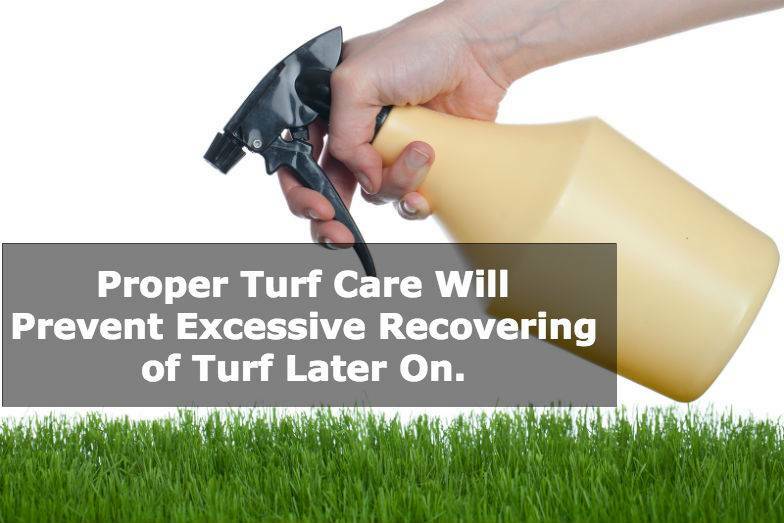 Proper Turf Care Will Prevent Excessive Recovering of Turf Later On. https://cwsportsturf.com/wp-content/uploads/2013/04/CWLogo-trimmed-F003-cd1.jpg 0 0 Smriti https://cwsportsturf.com/wp-content/uploads/2013/04/CWLogo-trimmed-F003-cd1.jpg Smriti2015-03-01 14:53:282015-03-01 14:53:41Proper Turf Care Will Prevent Excessive Recovering of Turf Later On.